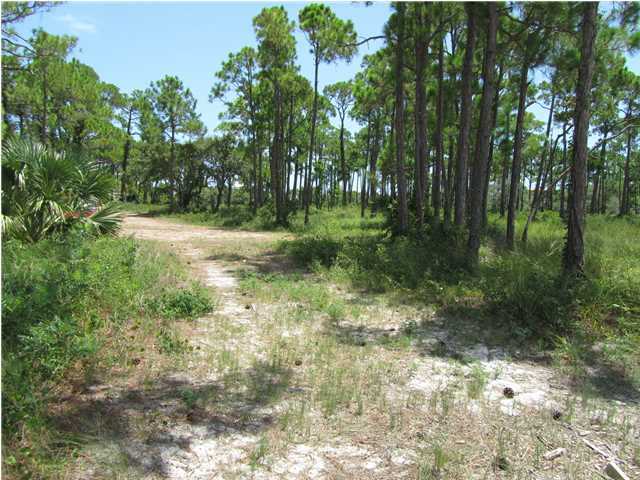 Four of the Six lots in Grace Bay Subdivision being sold as a package by the same Owner. 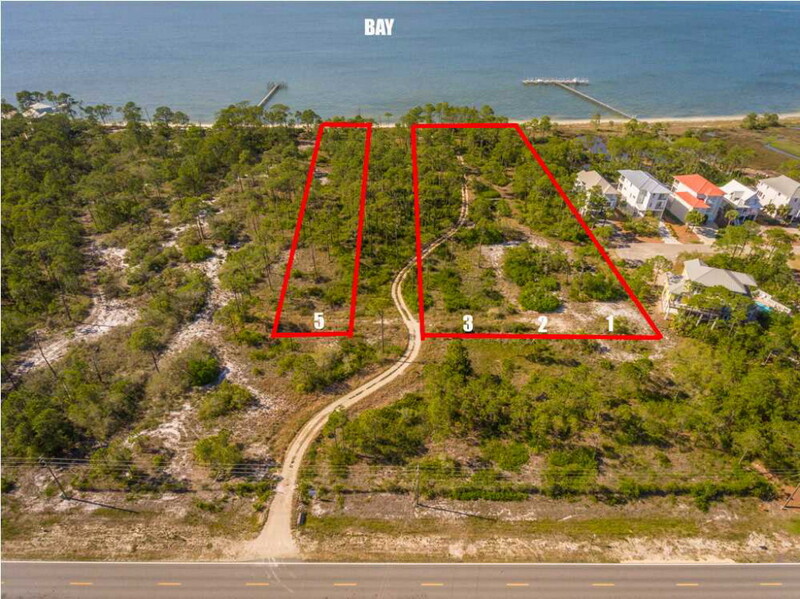 Three of the 4 lots are contiguous. 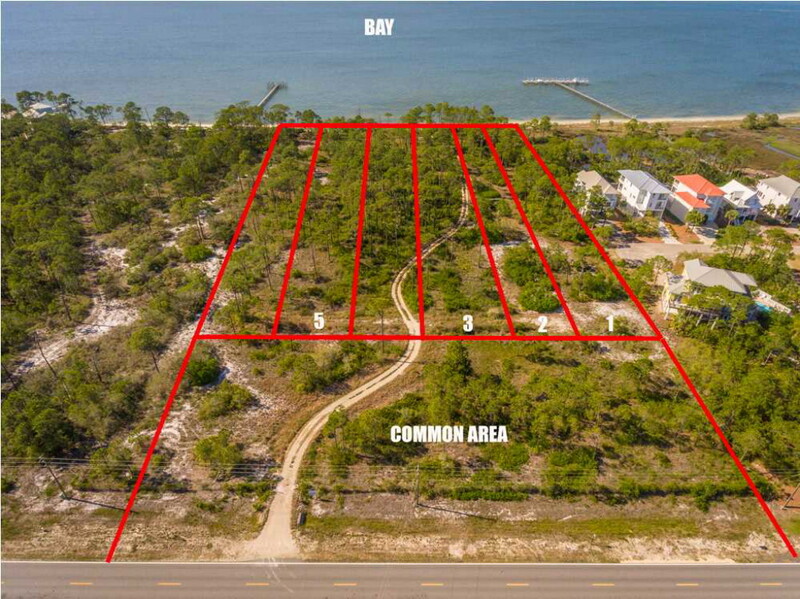 The purchase of the four lots will give the Buyer controlling interest in the Grace Bay Home Owner's Association providing the new Owner/Developer with the opportunity to create house sites, site roads and a community dock, develop a community pool, etc. 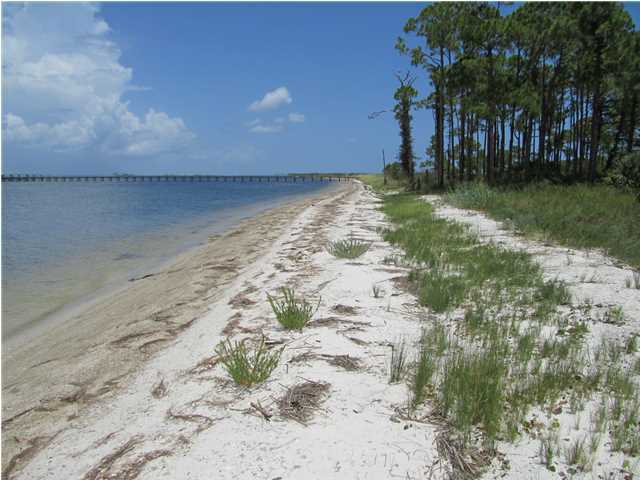 A six slip dock had previously been permitted, but the permit has expired. 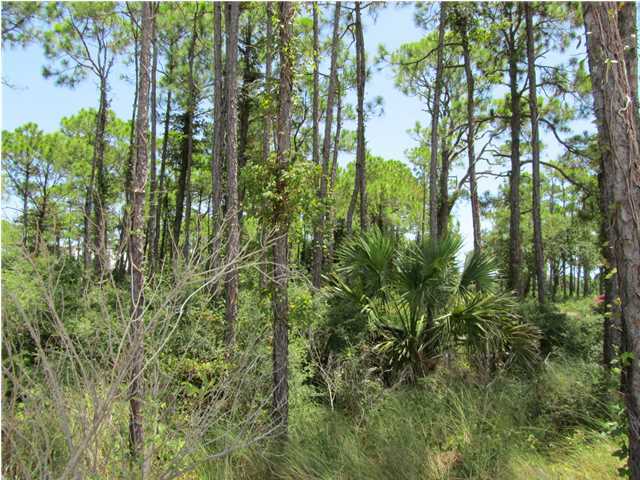 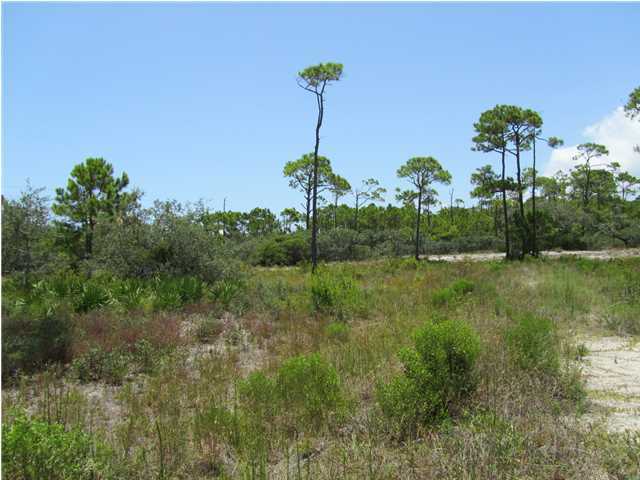 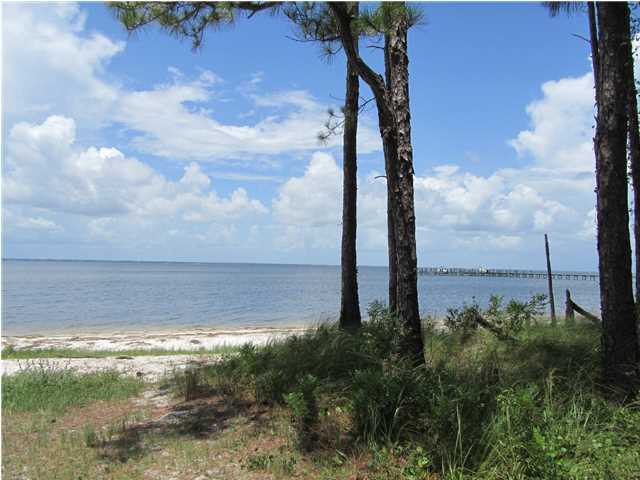 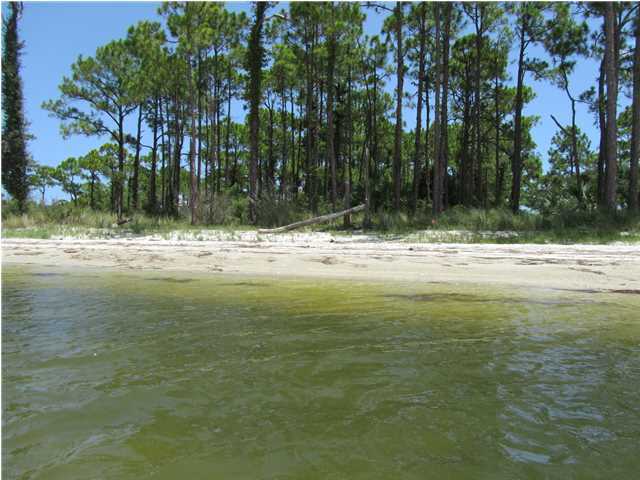 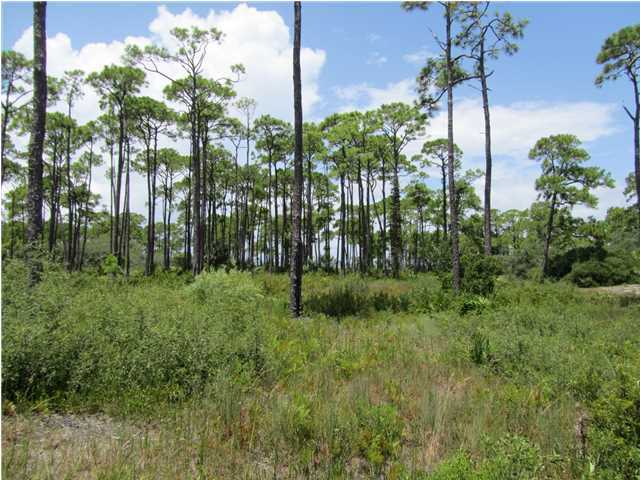 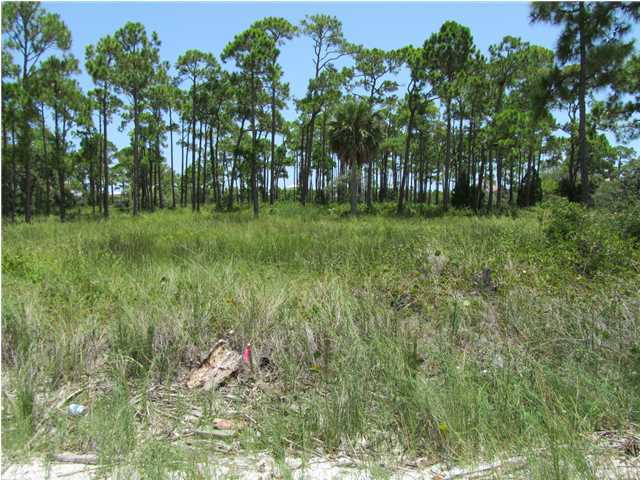 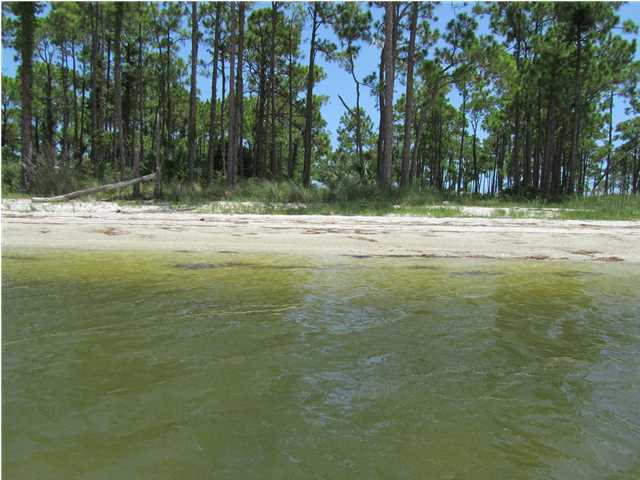 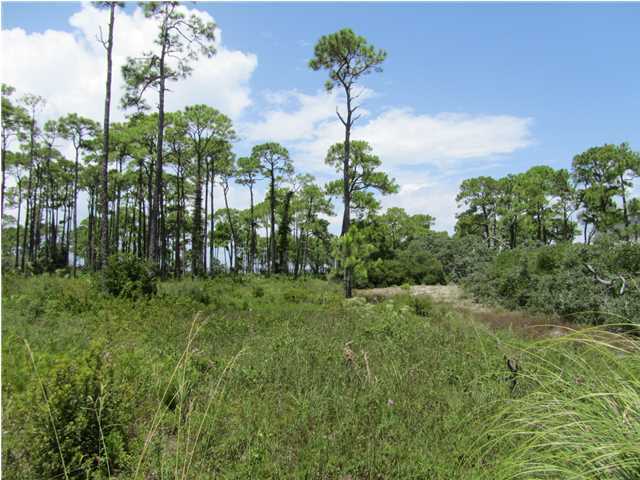 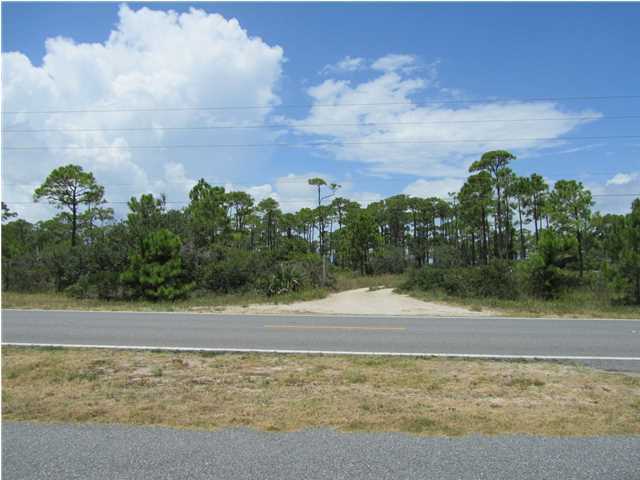 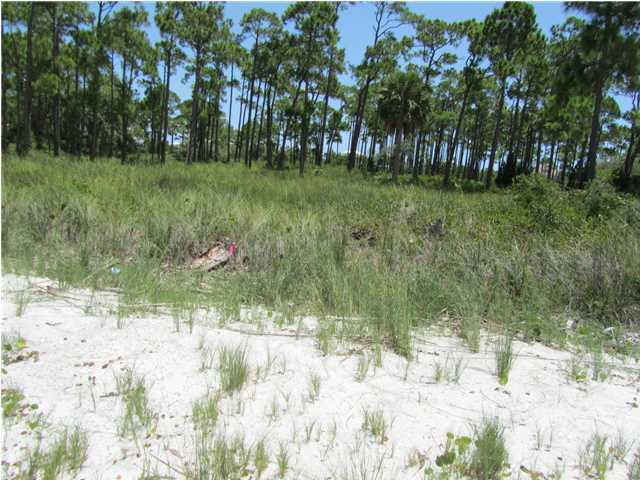 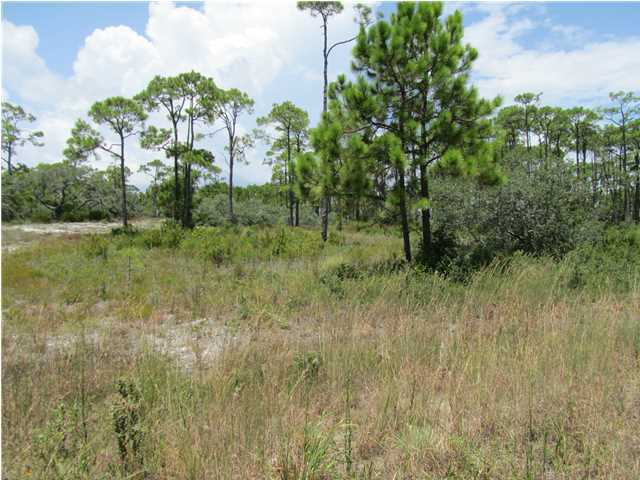 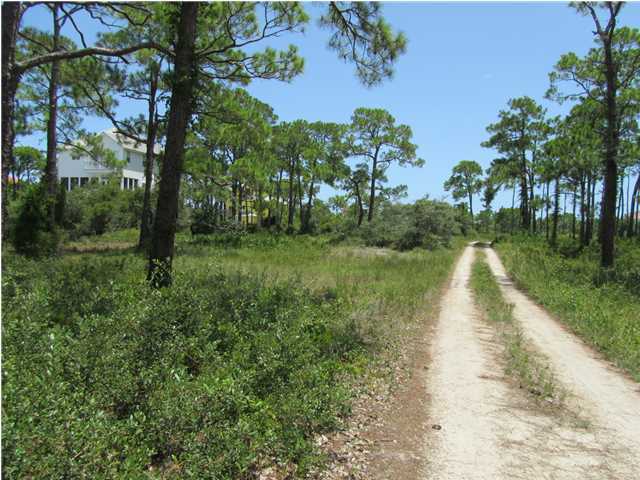 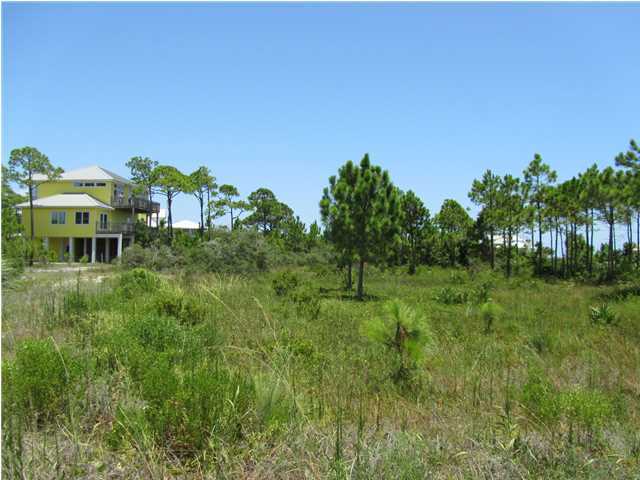 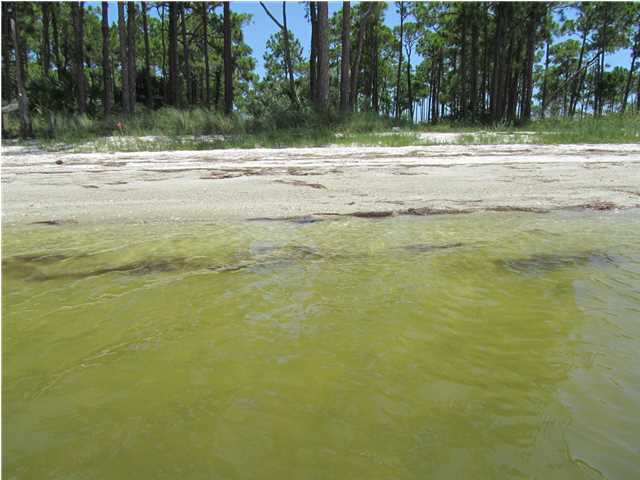 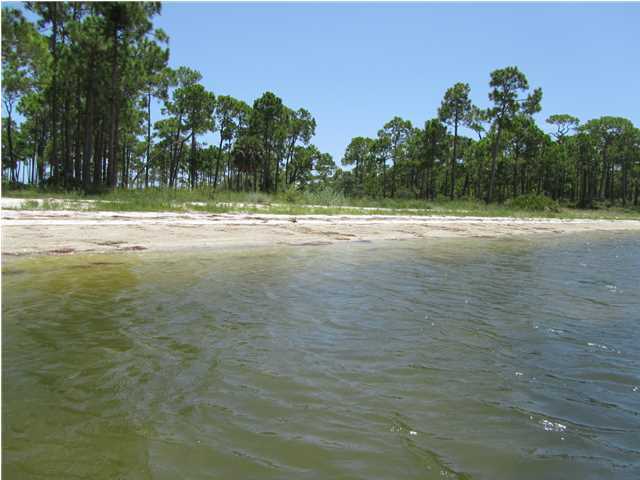 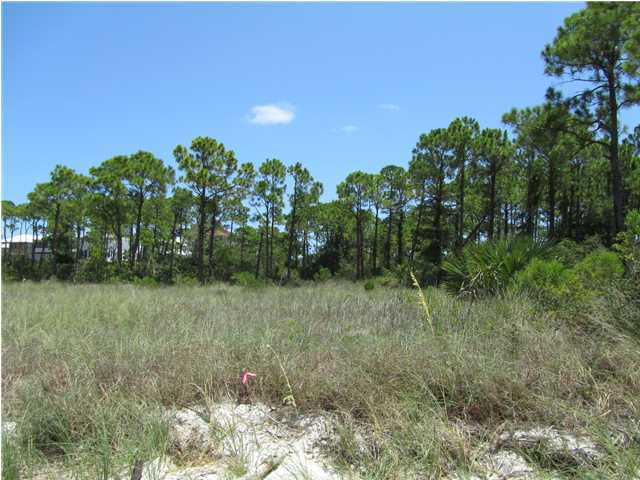 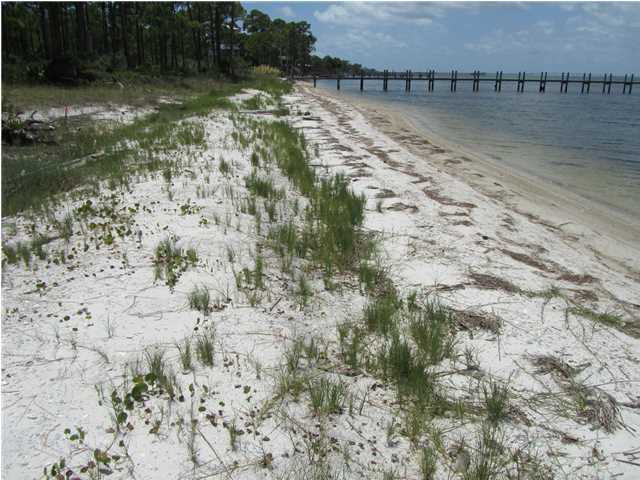 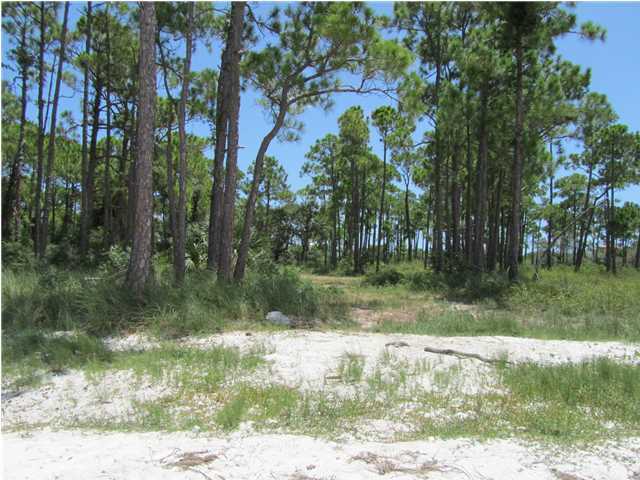 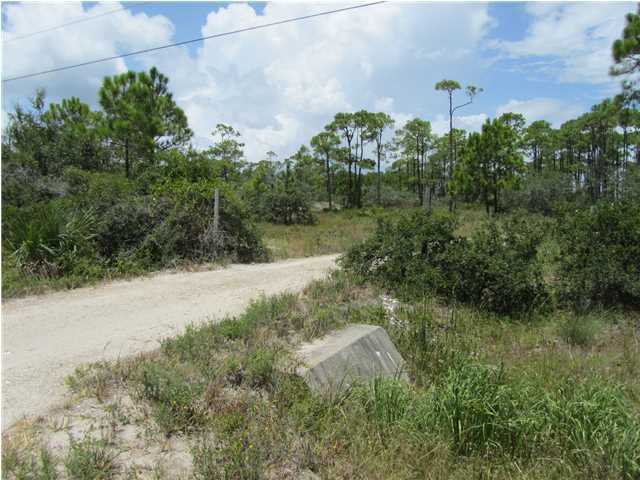 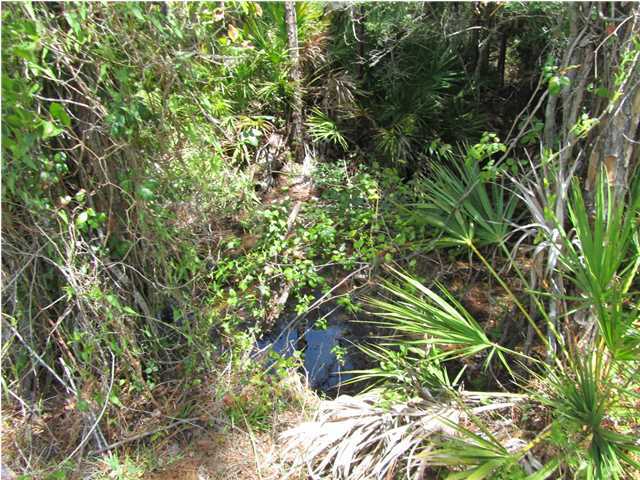 Stakes on this 7.08 acre parcel show the approximate lot corners, the 1.23 acre common area on the road side, and the 46 foot wide bay front easement that includes a 10 foot wide conservation easement. 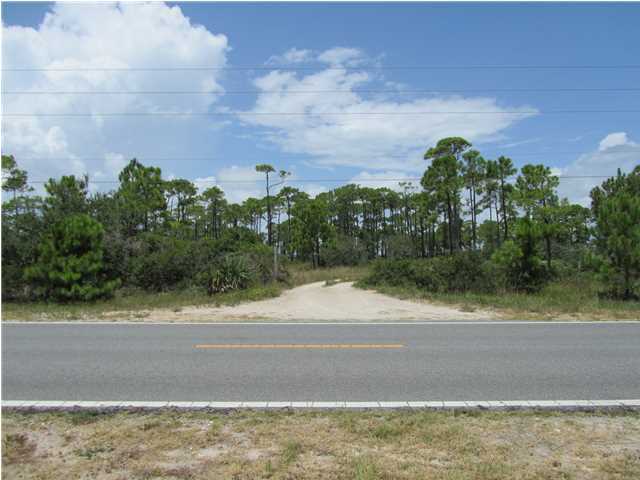 Lot sizes and dimensions: Lot 1, 1.0 acre 64.34 feet wide; Lot 2, .98 acre 64.17 feet wide; Lot 3, .96 acre 64.17 feet wide; Lot 5, .93 acre 64.17 feet wide. 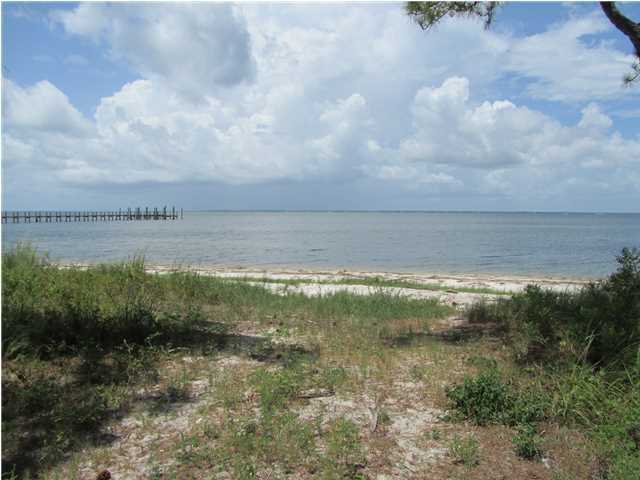 Lots will not be sold separately.